Regent Seven Seas Cruises’ Transpacific voyages are wonderfully unique sailings across the world’s largest ocean, the Pacific. 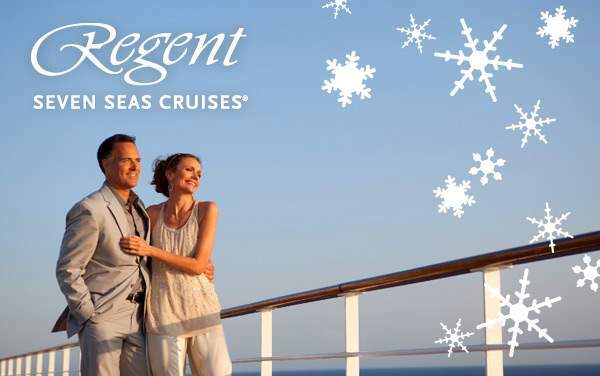 With Regent Seven Seas, you’re not just going to sail straight across the Pacific Ocean. In fact, you’re going to zigzag your way through paradise as your navigate from one tropical island to the next. For example, an itinerary departing from Los Angeles could start by visiting the Hawaiian Islands with time in Honolulu, Lahaina, Nawiliwili and Hilo. 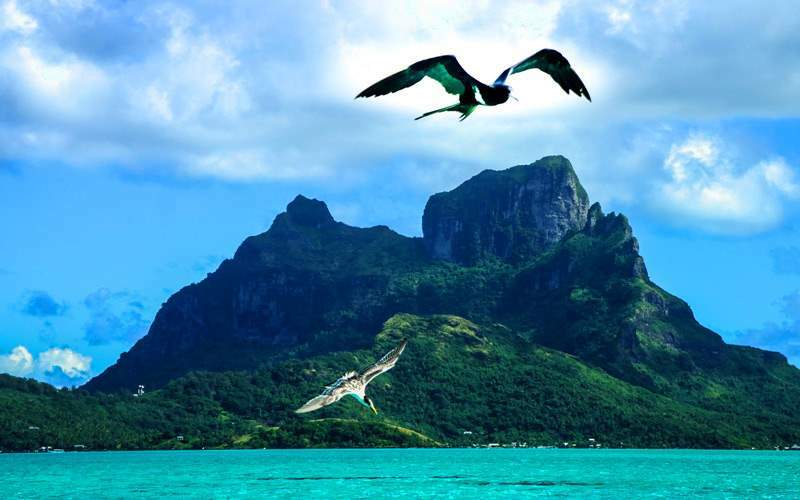 Regent Seven Seas’ luxury Transpacific cruises also visit the islands of the South Pacific, including French Polynesia, Samoa and Fiji. 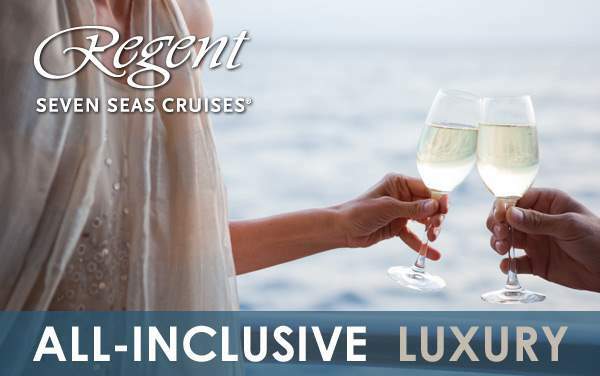 Along the way you’ll receive unbelievable 5-star service aboard Regent Seven Seas Cruises’ all-inclusive luxury yachts, and you’ll also enjoy free unlimited shore excursions whenever you arrive at one of your Transpacific ports! 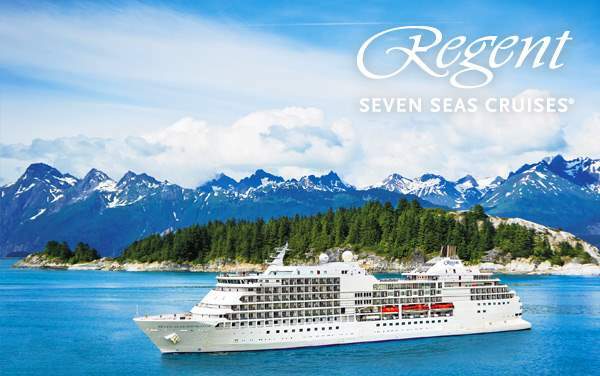 To learn more about Transpacific cruising with Regent Seven Seas, contact one of our luxury cruise experts today. 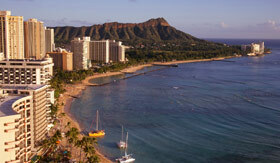 Hike to the top of the volcanic crater known as Diamond Head Crater to enjoy astounding panoramic views of Honolulu. 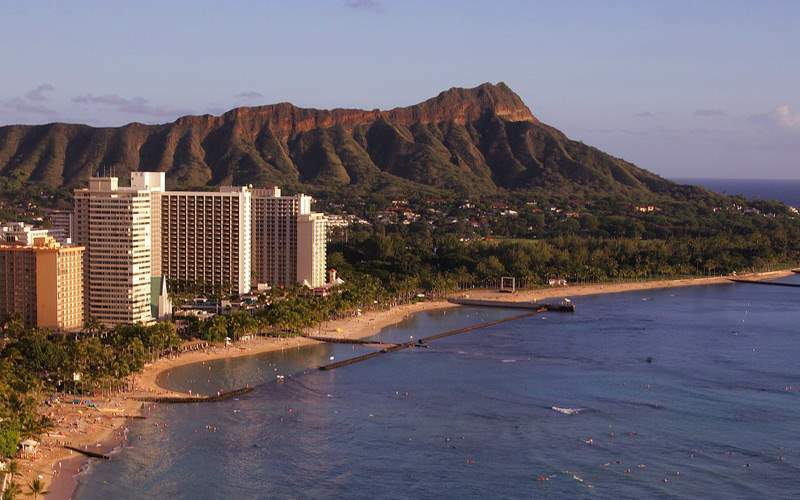 Along the way, your guide will point out interesting sights from various scenic stops, while also imparting guests with the unique history of the massive Diamond Head Crater. 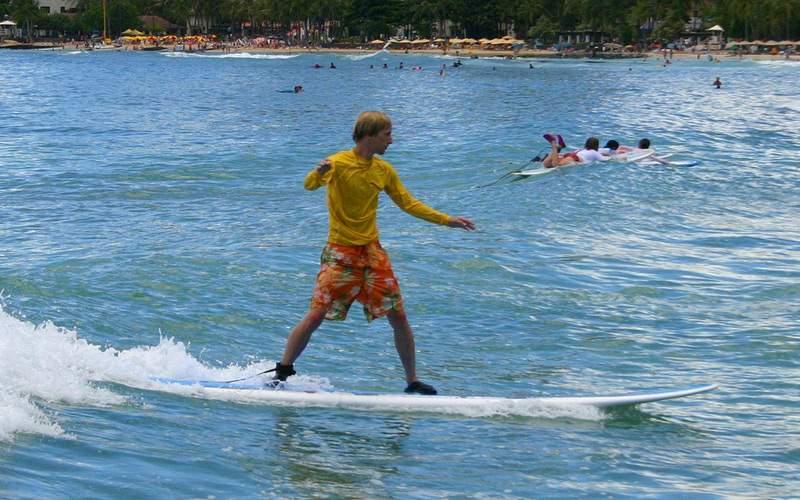 When in Hawaii, do as the Hawaiians do and ‘hang ten’ in Lahaina! 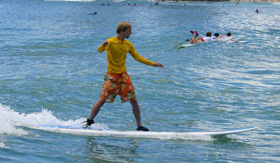 Start by learning the basics on the beach, and then paddle out with your instructor to try and catch the perfect wave. What’s really neat about surfing in Maui is that you’ll be surfing the same beaches where some of the sport’s pioneers honed their skills. Explore the striking landscape of Hawaii’s Volcanoes National Park, a UNESCO World Heritage Site. 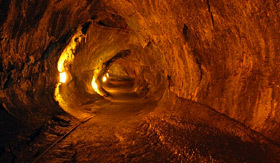 Travel along Crater Rim as you stop to admire the unique volcanic environment with craters, lava tubes, sulphur vents and more striking desert scenery. 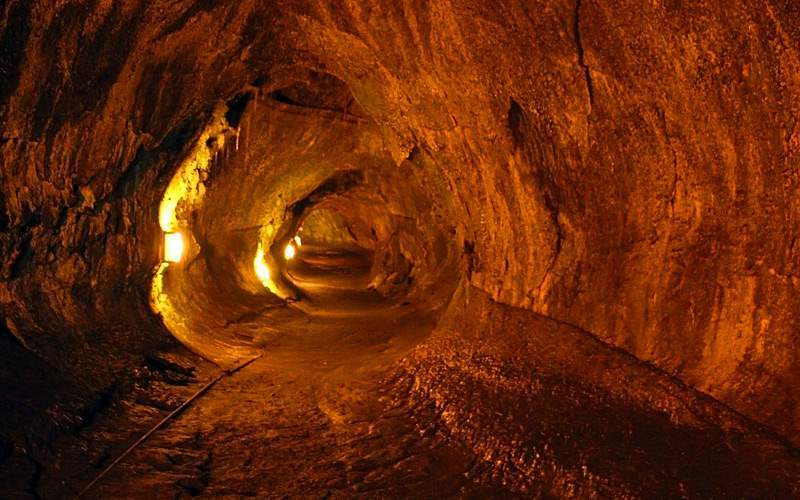 Afterwards, walk through the jungle to the remarkable Thurston Lava Tube. 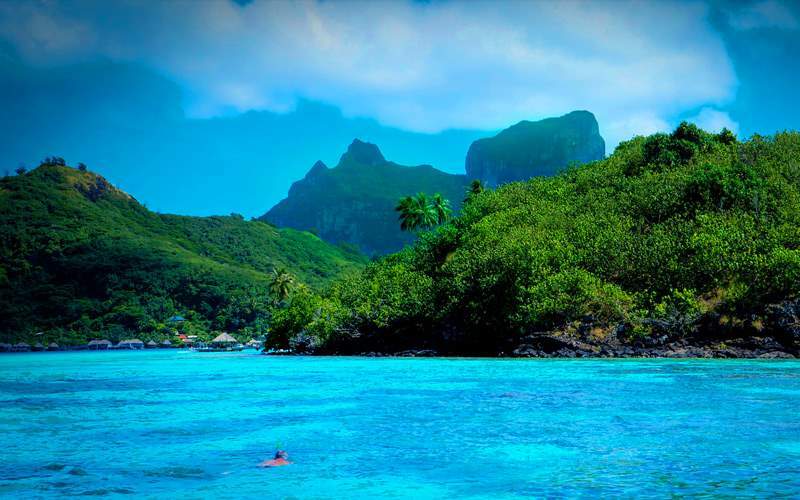 Discover the diverse sealife of the South Pacific during a snorkeling adventure in Rangiroa, French Polynesia. 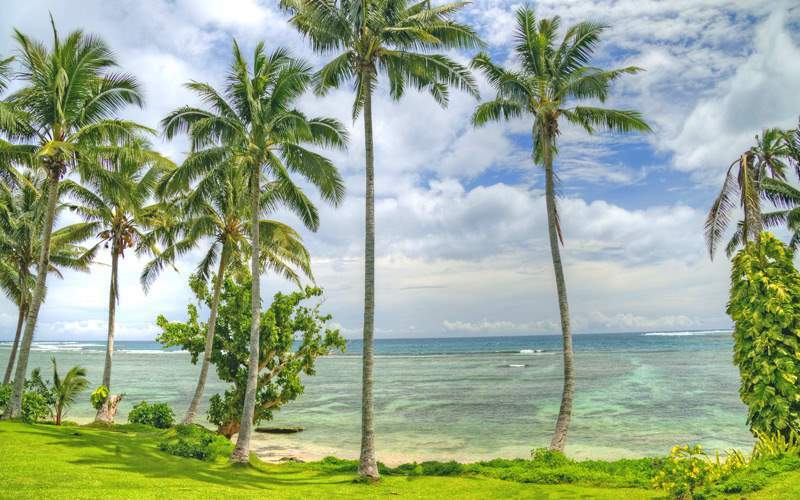 On this excursion, you’ll travel to the open-water aquarium of Motu Nui Nui for a guided snorkeling tour among the brightly colored fish and coral reefs. Go off-road in Bora Bora on a thrilling 4x4 tour of the rugged island terrain. Travel past small villages before your driver climbs to the top of Pahonu Hill for amazing views of the landscape below. Your off-road adventure continues past World War II guns, island plantations and more – with breathtaking views throughout. In Pago Pago, you’ll have the opportunity to meet the chief of a traditional Samoan village as he wows guests and villagers alike with his dramatic story-telling and engaging oral history. Guests will also witness authentic Samoan dancing with vibrant garb while enjoying fresh island punch. Check out our photo gallery of Transpacific cruising photos from Regent Seven Seas Cruises. Keep in mind, this is just a sample of the sights waiting for you on a luxurious Regent Seven Seas Cruises Transpacific cruise vacation.